Which Roman or Byzantine Emperor Are You? 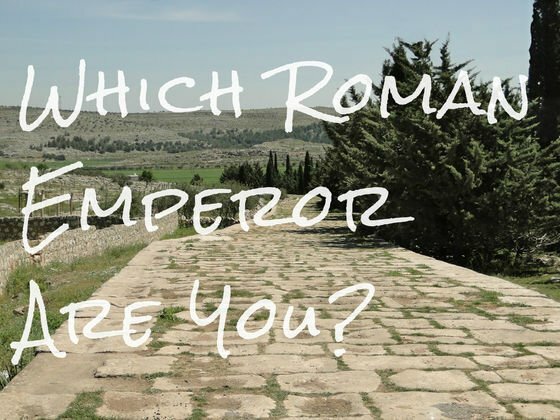 Ever wonder which Roman Ruler you are most like? Find out here! Which Famous Viking Are You? Which Man Would You Be in King Arthur’s Court?